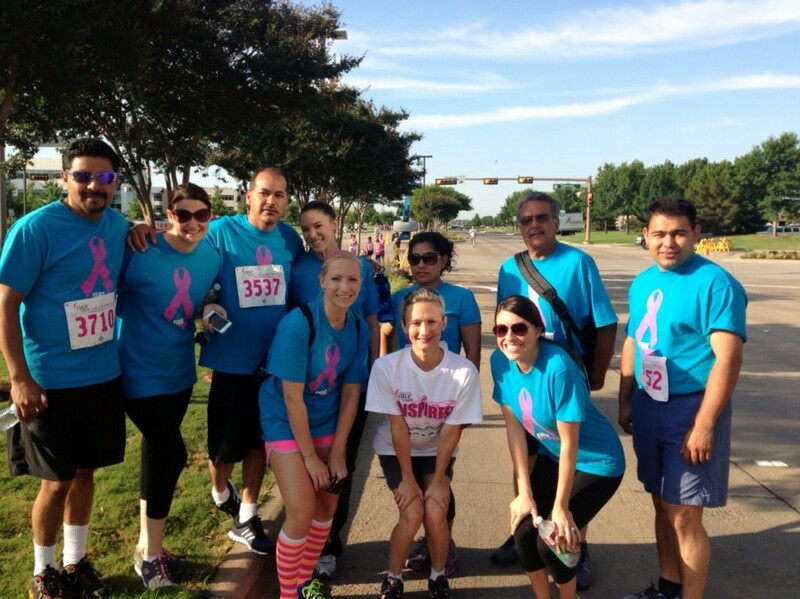 2013 Plano Race for the Cure! 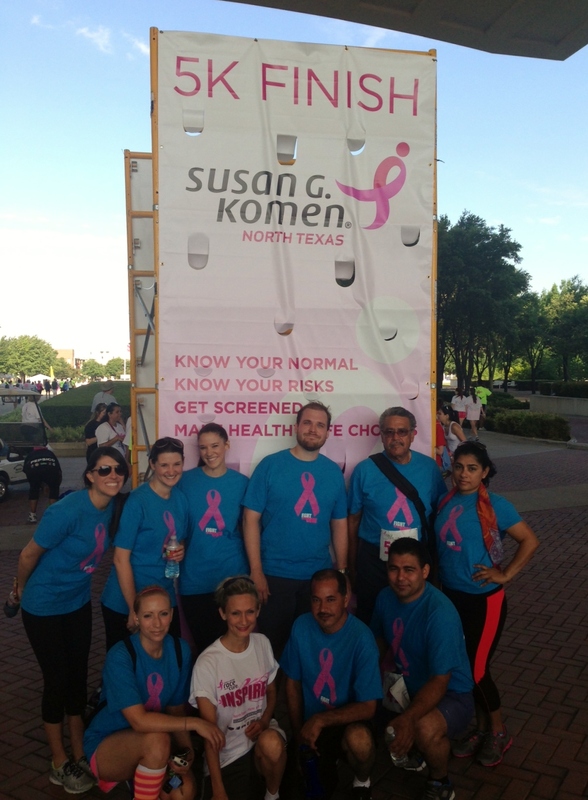 The team from Estancia at Morningstar Apartments participated in their Susan G. Komen Race for the Cure on Saturday, June 8th in Plano, Texas. 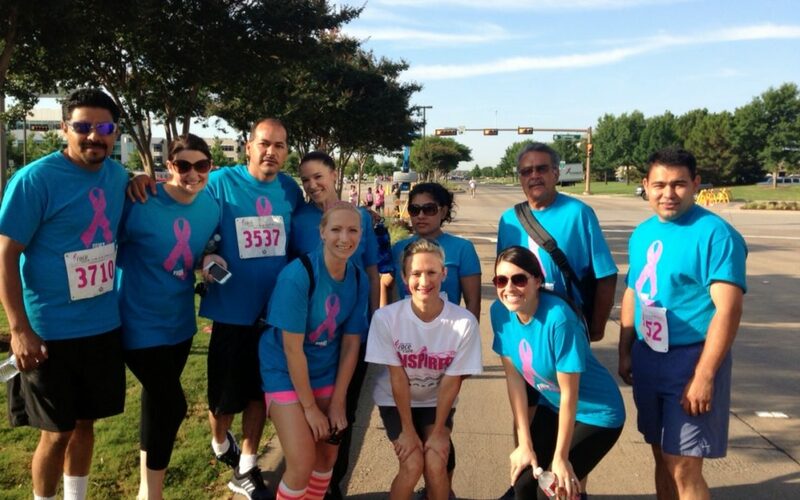 Special thanks to the fundraising efforts of Eastin Isaac, raising $25!